Mossel Bay is a coastal town which lies halfway between Cape Town and Port Elizabeth. 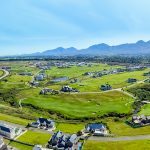 It is characterized by long, clean beaches, rocky shores, the Cape’s famous fynbos vegetation, and the Outeniqua Mountains in the background. Mossel Bay signals the start of the Garden Route which is South Africa’s favorite holiday destination. 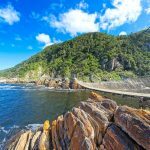 Here are the top things to do in Mossel Bay. 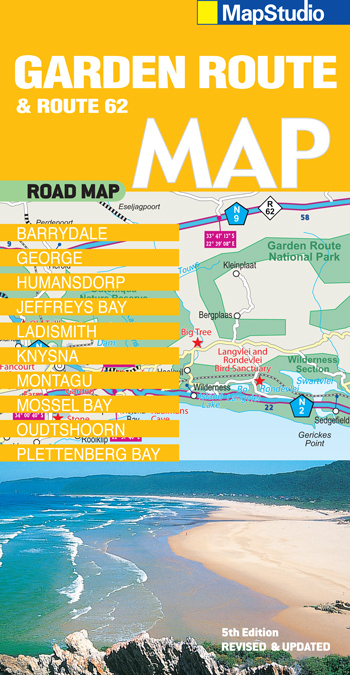 Mossel Bay has more than 60 kilometers of beautiful beaches. Three out of the 23 Blue Flag Beaches in the Western Cape are found in Mossel. A Blue Flag is an international award given to beaches, boats, and marinas that meet excellence in the areas of safety, amenities, cleanliness and environmental standards. The De Bakke, Hartenbos and Klein Brak Beaches of Mossel Bay are part of this prestigious group of beaches in South Africa. These beaches are ideal beaches for swimming, surfing, canoeing and even snorkeling. Seal Island is a nature reserve which falls under the Western Cape Nature Conservation Board. It is situated just 2km from the harbor. 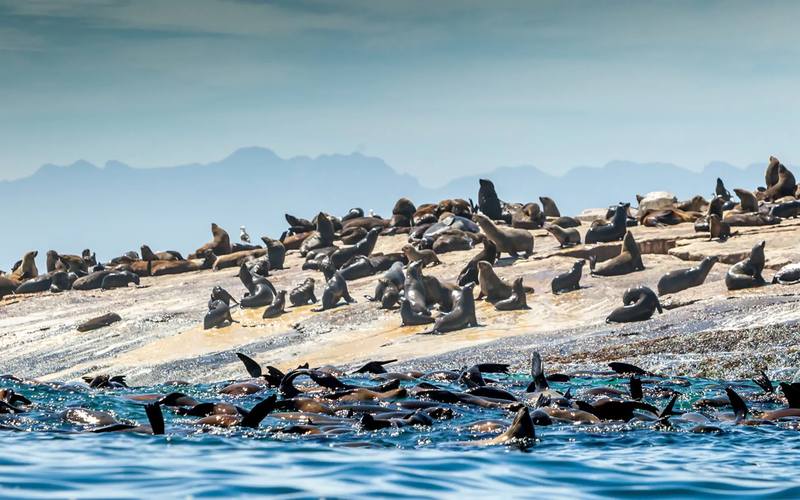 This island in Mossel Bay is populated by thousands of Cape Fur Seals and the island is surrounded by their greatest enemy, the Great White Sharks. En-route to the island, you might come across sharks, dolphins, and even in winter months, whales. The Seal Island provides unique opportunities to observe “breaching” and attacks by Great White sharks on Seals. Mossel Bay has probably the most accessible Great White Sharks in the world. 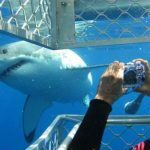 The sea conditions in Mossel Bay are normally calm, warm, and comfortable which offers the best conditions in South Africa to go shark cage diving with Great White sharks. 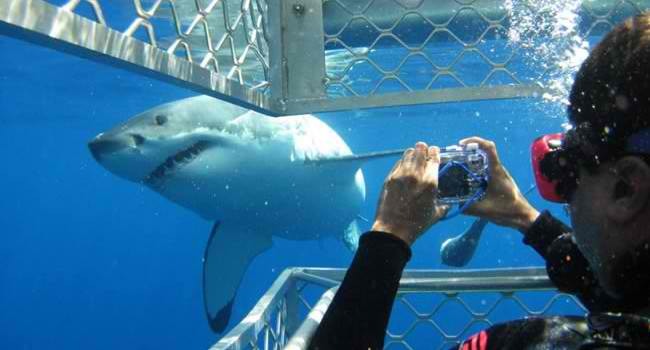 Shark diving companies in Mossel Bay offer exhilarating year-round shark cage diving trips. Coming face-to-face with one of the world’s greatest predators is definitely an ultimate adventure you should not miss. Skydiving is another activity you should not miss in Mossel Bay. Tandem skydiving is the most popular way to take your first jump. You will surely enjoy all the thrill and excitement of freefalling and the exhilarating scenic flight over the Mossel Bay area with an eagle’s view of the Indian Ocean, Outeniqua mountains and beautiful beaches. 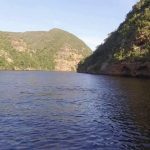 The St. Blaize Trail is a popular 13.5 km trail that follows the 30-meter contour along the cliffs westwards from the Cape St. Blaize Lighthouse and ends at Dana Bay. The hike takes about six hours to complete and is moderately challenging. The trail is a little technical & undulating at times and drops down to sea level a few times via little boardwalk stairways. It is not recommended for families with children, or for the elderly. Along the trail is a striking view of the sea and dolphins are often spotted. There are also different fynbos varieties along the way. In the middle of the trail is the Pinnacle Point Golf Course with little guard houses on either side. 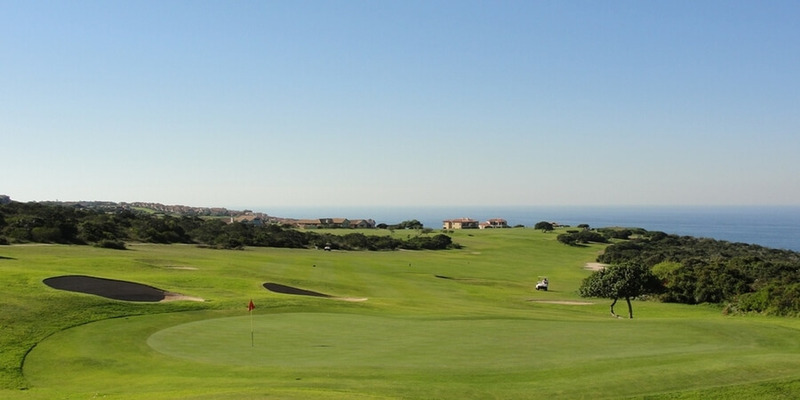 The eighteen-hole championship course has been consistently rated in South Africa’s top twenty courses. Bartolomeu Dias Museum Complex encompasses a wealth of places of historical interest. The complex consists of three buildings: the granary that serves as reception and info center, the maritime museum and the Shell museum & aquarium. Since its inception, the Dias Museum has been a cornerstone of the tourism industry in Mossel Bay. The most famous historical artifact in the museum is the Old Post Office Tree. 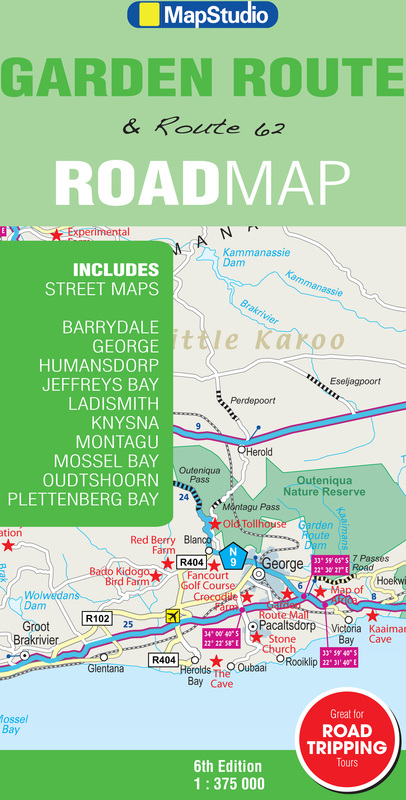 Mossel Bay has something to offer to everyone whether you are visiting for leisure or business. This historic town is a perfect mix of culture, pristine beaches, warm atmosphere, great local and traditional cuisine, friendly people and adventure. 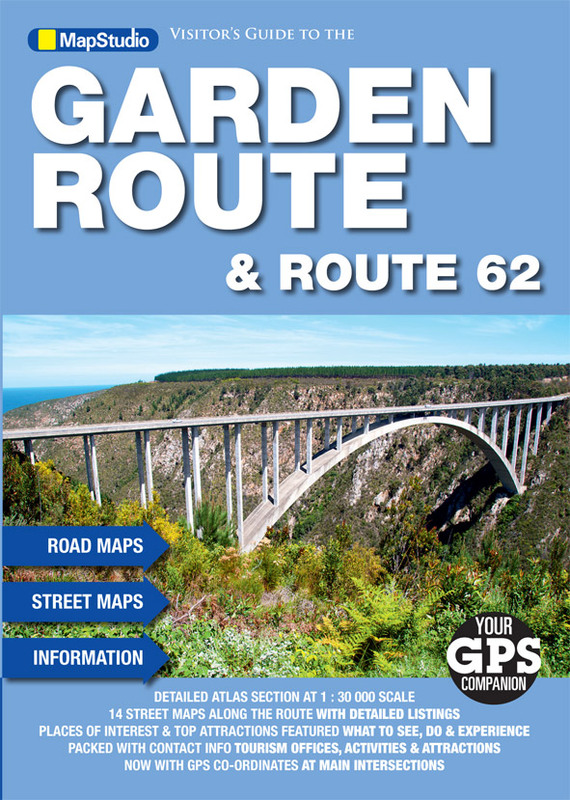 Mossel Bay is definitely the perfect base station for your Garden Route holiday.